I'm out of work due to an accident. Is this covered? What do I do? 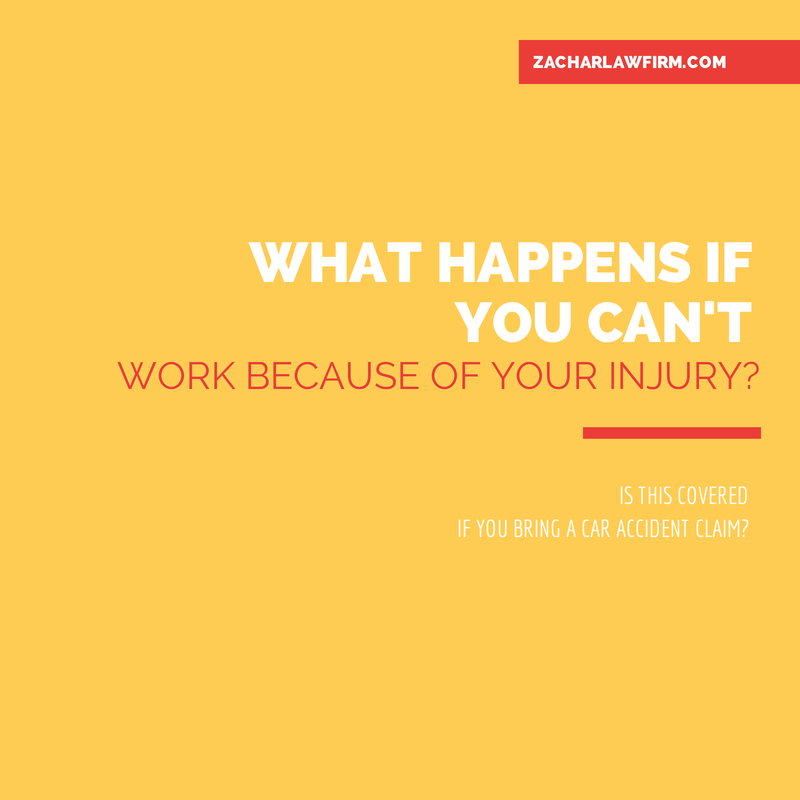 When you have been injured that is another's fault, Arizona law allows you to recover all losses incurred as a result of the accident. This includes medical bills, property damage and lost wages. In Arizona, there is no limit on the amount of damages you are entitled to, but the amount of your recovery will depend on the nature, extent and duration of your injuries. Personal injury claims in Phoenix, Arizona can be very complex. Make sure you have the right personal injury law firm representing you. A law firm that has experience in handling cases that are similar to yours. Experience makes all the difference in these types of cases.